Illinois guard Andres Feliz goes up for a layup during the exhibition game against Illinois Wesleyan at State Farm Center on Friday. The Illini won 83-67. 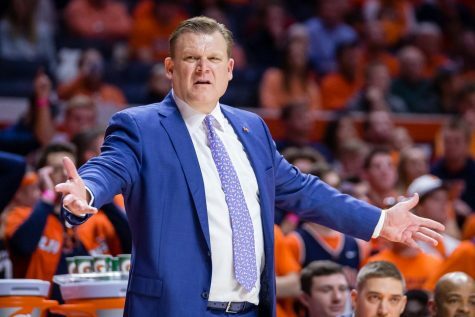 For Illinois men’s basketball head coach Brad Underwood, the 2018 season is one to finally show fans he is the right man for the job. 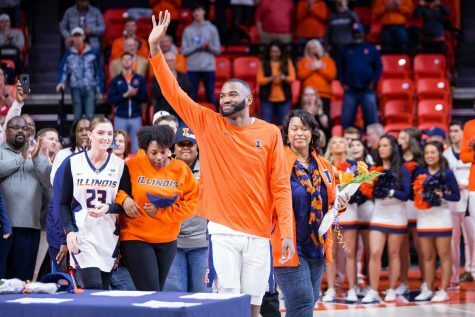 After a disappointing 2017 when the Illini lost their entire frontcourt and saw their top recruit leave after one rocky season, the patience of the fan base is being tested by a program experiencing the longest tournament drought in school history. 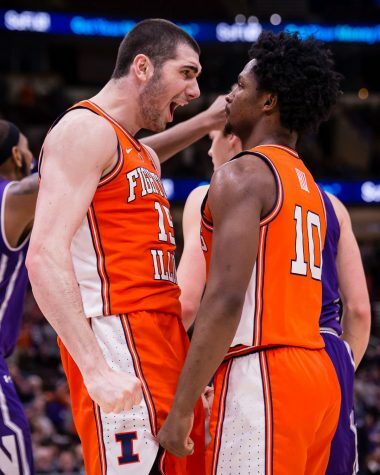 After a season when Underwood commented many times on his fight for a winning culture, the head coach has a team of guys who are on the same page. 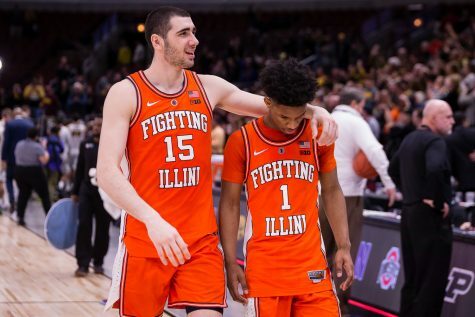 For the Illini, that starting point is in the backcourt — one that was the team’s strength last year and will again carry the load on the offensive end — led by returning All Big Ten sophomore Trent Frazier. 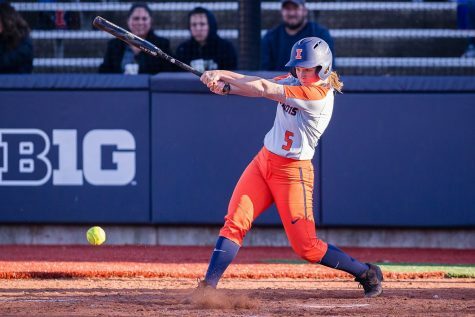 Frazier is the most accomplished returning Illini; after flourishing in Underwood’s system that put him in the driver’s seat offensively he will again be the focal point of the Illini offense in 2018. Frazier averaged 14 points per game in Big Ten play in 2017 after starting the last 16 games of the season. 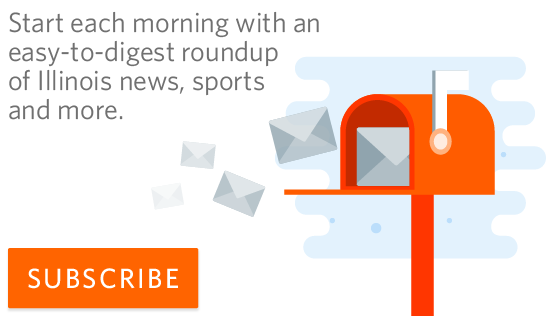 But even with his continued development, Frazier won’t be the only Illini guard making plays. 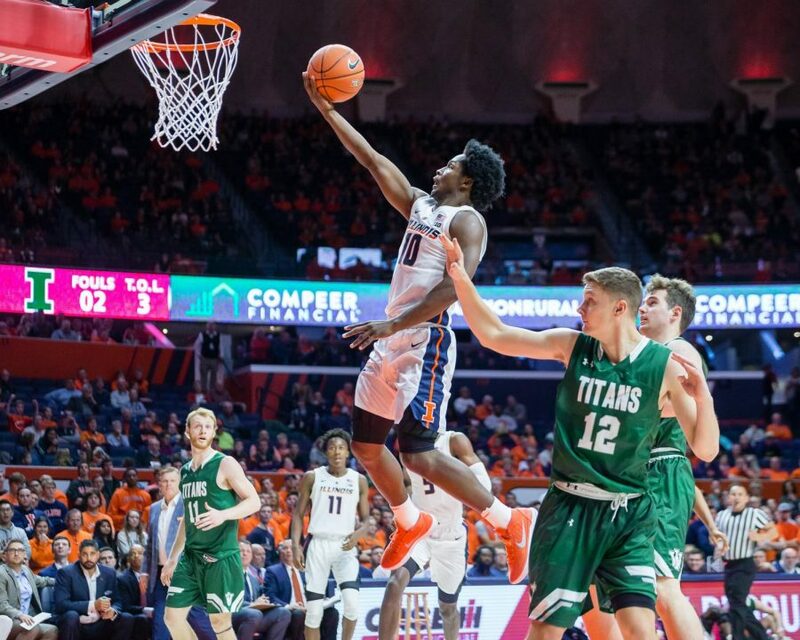 Leading the wave of newcomers for the Illini so far is backup point guard Andres Feliz. 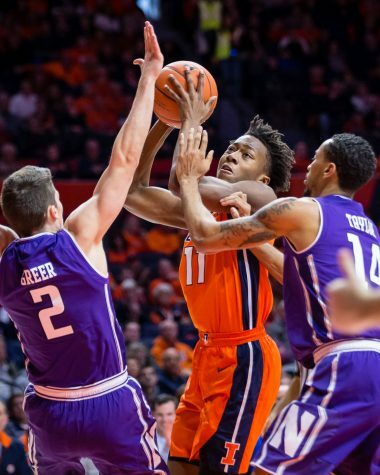 After getting rave reviews from Underwood and teammates so far this offseason, Feliz led the Illini in scoring in their exhibition game with 20 points off the bench. 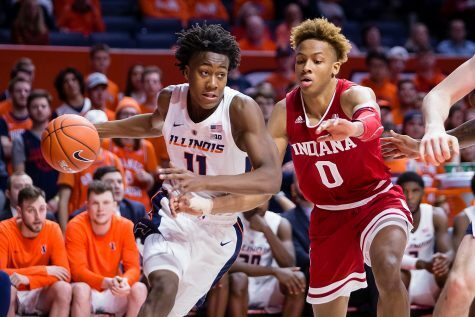 However, Feliz and Frazier only make up two of the three point guards on the Illinois roster, and there isn’t another player on the roster that can do what Ayo Dosunmu can for the Illini. 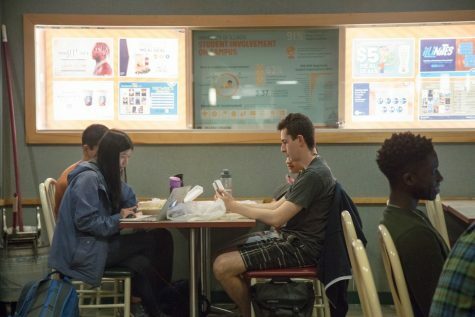 Dosunmu, a 6-foot-5 inches freshman, was the face of the Illini’s youth movement over the summer. 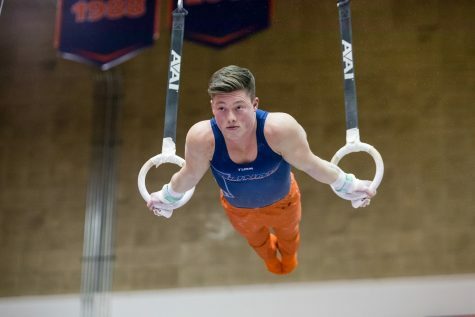 In practice, he showed a skill set that launched him into the top-40 prospects in last year’s national recruiting class. 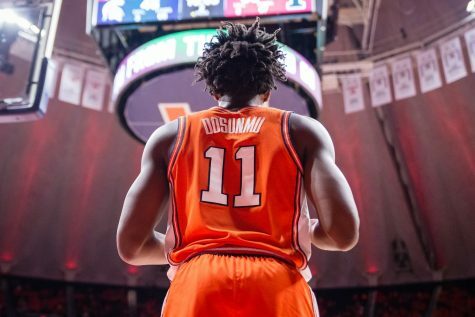 Dosunmu is one of the best defensive players in the Illini starting rotation, and at his size and length, he can guard every perimeter position with his combination of a next-level frame and quick instincts. Underwood likes his three-headed backcourt so much, he plays them all at the same time. 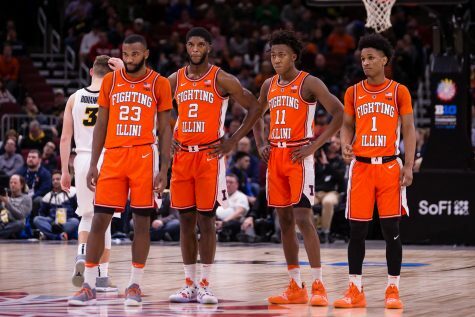 During their exhibition game, Underwood played the lineup, and he says as the Illini grow, it’s something they may show more of. Underwood said he likes getting Frazier on the wing with Dosunmu and Feliz going downhill with the ball. 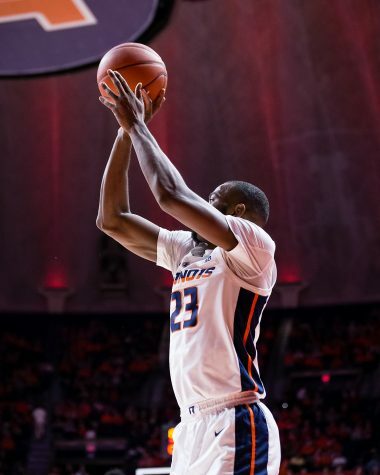 The rebounding is still a work in progress as the Illinois youth also hit the frontcourt, where the only returning starter above 6-foot-5 is junior Kipper Nichols. 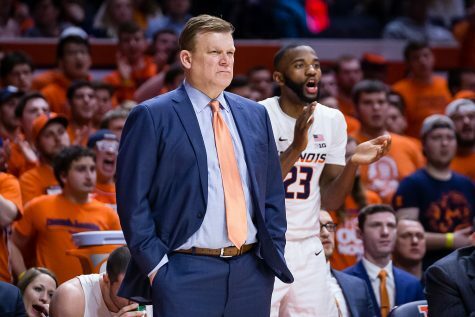 It’s something Illinois will have to learn quickly because its nonconference schedule is one of the toughest in the nation, starting with Evansville.